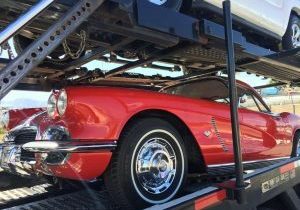 The main worry of any classic car mover is the safety of the vehicle they want to transport. At Raleigh Auto Transport we are well-aware how to deal with classic car movers. Be sure, with us your car is in good hands. We can always help you to transport your classic car when you are going on a vacation, moving or buying a new car. 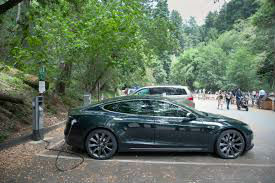 Treating each vehicle individually is one of our top priorities. Therefore car movers stay with us for the years shipping their classic cars. 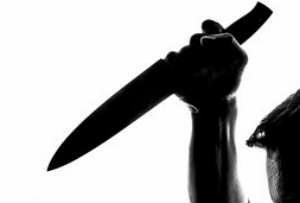 In addition, we offer a premium service to our customers and a price beat guarantee. We always do our best to get you the best auto transport. We always recommend our car shippers to transport their classic cars through enclosed car transport service. Usually, we offer special trucks for this kind of transport to guarantee the best protection of your car from all possible damages, such as rough roads or bad weather conditions. Enclosed type of car transport is always safer for your car. It is also the best choice if you want to ship a classic car. 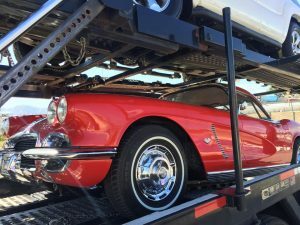 Raleigh Auto Transport ships more than 150 vehicles a day, including many classic cars. We can transport your old or antique beauty safe and hassle-free for the best price on the market. With Raleigh Auto Transport you can choose open, door-to-door, enclosed as well as expedited car shipping. At Raleigh Auto Transport we know that you want to have updated information about your vehicle during shipping. Therefore, we will give the driver contact info so you can keep a direct contact with him. In addition, we will keep you updated with emails and phone calls as well. We transport all kinds of vehicles, including classic, luxury, and exotic vehicles. We provide special care and attention to detail with every move so that all of our clientele can enjoy peace of mind during waiting for their vehicle to arrive.